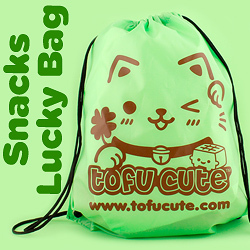 Tofu Cute now has a location in the heart of London, where you can shop for rare and delicious Japanese snacks, and fluffy AMUSE plush! 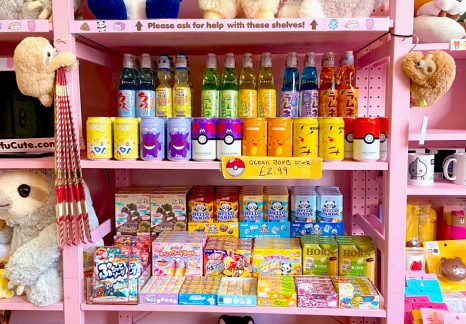 We have a concession inside ARTBOX Covent Garden, a well-established shop specialising in Japanese character goods. 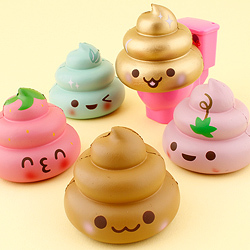 A visit to this kawaii wonderland is an absolute must! 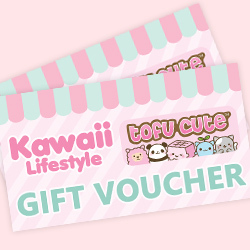 Tofu Cute's concession inside kawaii emporium ARTBOX is in the famous Covent Garden area of central London. This area is famous for its quirky shops, street entertainers, West End theatres, and huge choice of cafes and restaurants, making it a fabulous day out. 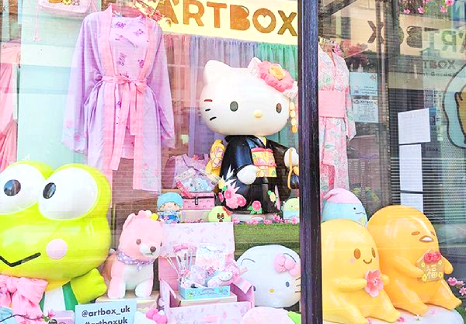 ARTBOX Covent Garden is super easy to get to, as it's only a 2-minute walk from the Tube station! 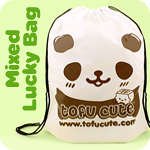 Tofu Cute's London location at ARTBOX is a concession, meaning it is a section inside another shop, rather than a full shop of its own. 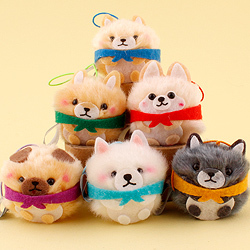 This means we're unable to stock our full range there, although we do try to top it up with Japanese snacks and cute AMUSE plush about once a month! If you'd like to find out whether a specific item is available there, please feel free to give the shop a call on the number listed above. 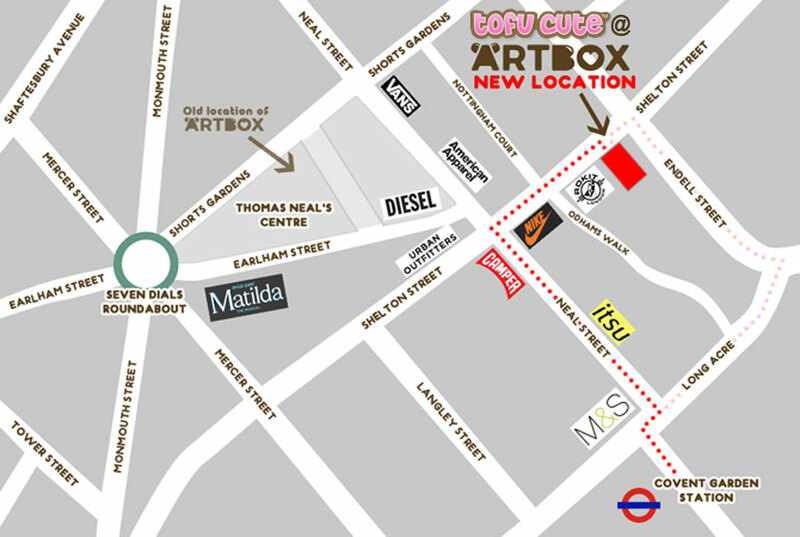 ARTBOX is located just a 2 minute walk down Neal Street, and right onto Shelton Street (pictured below). 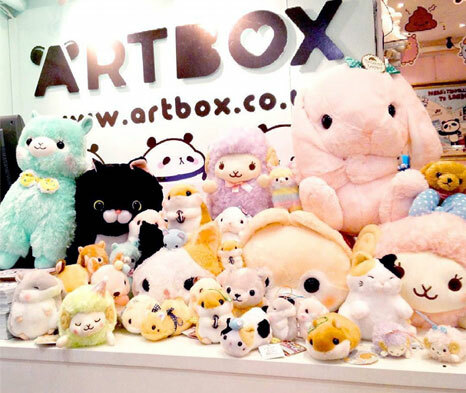 ARTBOX is a 6 minute walk. After exiting the station head down Cranbourn Street with Pret a Manger on your right hand side. Go straight across onto Long Acre past Five Guys, then after passing Covent Garden station, take a left down Neal Street. Finally, take the first right onto Shelton Street and you're there! The nearest bus stop is Cambridge Circus Stop B. This is serviced by buses 14, 19, N5, N19, N20 and N41, plus the 38 and N38 from Victoria Coach Station. After disembarking from here on Shaftesbury Avenue, head left and take the first left down Earlham Street. At the Seven Dials Roundabout (pictured below) continue straight across, then onto Shelton Street with Nike on your right hand side. Just type the ARTBOX postcode WC2H 9HZ into your satnav system. There is a car park directly next to the shop but it is central London pricing so we recommend to use public transport instead!